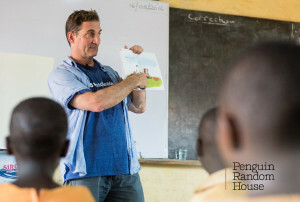 Penguin Random House partnered with Worldreader to launch an Author Ambassador program that took Schwartz & Wade author Tad Hills to Africa to visit schools in Ghana and Kenya this past May. With his books and hundreds of other children’s titles donated by Penguin Random House, Worldreader’s largest publishing partner, Tad read, taught and interacted with students in Worldreader’s e-reader program. Our e-book donation crossed all genres, reading levels and age groups, enabling the program to reach children in Worldreader-affiliated schools as well as adults in libraries. Tad’s 5-day Author Ambassador journey featured visits to the Kibera School for Girls (Kibera, Kenya), St. Mary’s Boarding School (Narok, Kenya), Kade School (Accra, Ghana) and Dordiak Educational Complex (Accra, Ghana). 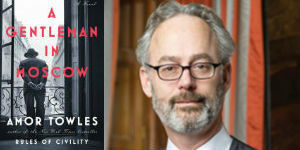 The trip was captured documentary-style and is presented in a Worldreader blog post today and can be viewed on the Penguin Random House YouTube channel. Penguin Random House and Worldreader proudly partner to help create a world where everyone is a reader. 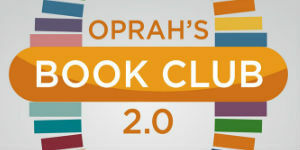 Visit www.worldreader.org and www.penguinrandomhouse.com to learn more about how we are committed to creating the next generation of readers around the world.